February is often the time of year when people start to get a bit “antsy”. For those of us who live in a colder climate, we are definitely ready for spring. However, we’ve still got at least a month to go. So, if you have to stay holed up inside waiting for warmer weather, you might as well eat good food that will help warm your tummy! We’ve chosen seven of our favorite winter weather recipes. 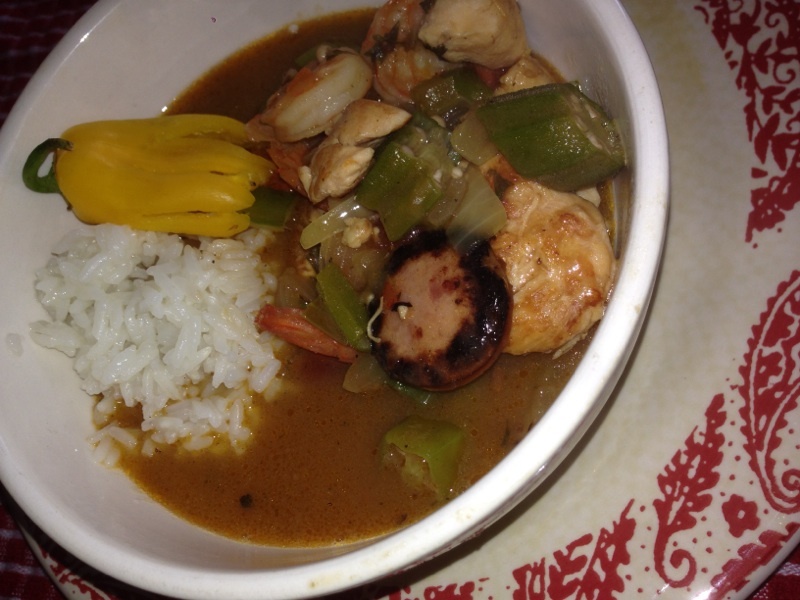 This recipe comes directly from Mama Bear’s recipe box. Because she loved snowy weather so much, it gave her quite a thrill to serve this dish to her family at the end of a cold, winter day. This soup is a favorite of my daughter, Laura and her husband, Chase. They will make a big batch of it and eat leftovers all week. 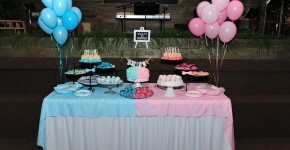 Chase will even sneak home and have some during his lunch break and will then eat it again for dinner! And for good reason…it’s delicious. It’s also great served at a dinner party. Serve with chips, salsa and guacamole. 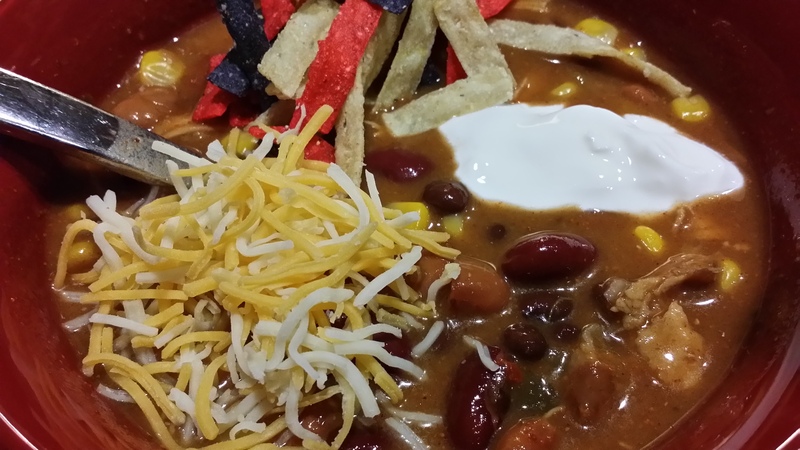 Nothing says winter warmth like a nice bowl of chili. There are so many variations of this recipe that we thought we’d give you some choices. One is a bit spicy, one is a bit tangy and one is in between. We are very honored to have been given two recipes from a good friend, Marilyn Johnson. The first chili recipe was a favorite of her late husband, Gene. I love the fact that it includes bacon (who wouldn’t love that) and the onions make it a bit tangy. Spice it up by adding red pepper and more chili powder. Serve it with or without beans. The next recipe is from the kitchen of Evelyn Henschen Snider (Marilyn’s mother). 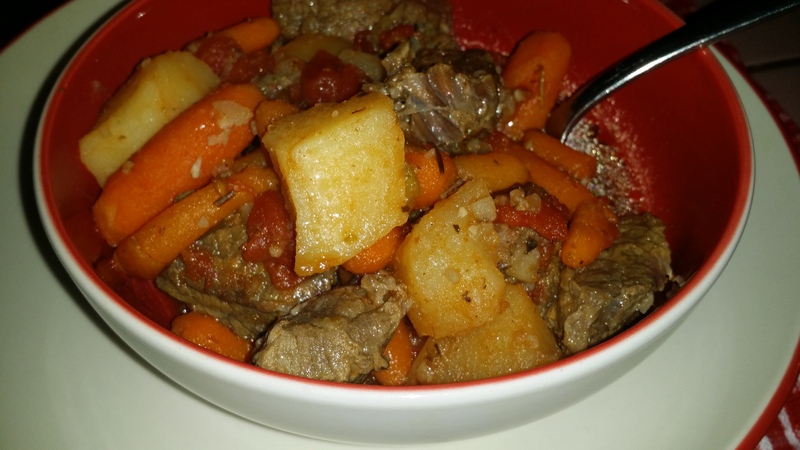 This was a recipe she made when she was in a hurry – easy but good! It’s not especially thick, so don’t be surprised. TIP: Marilyn always add a squirt of mustard to her chili! 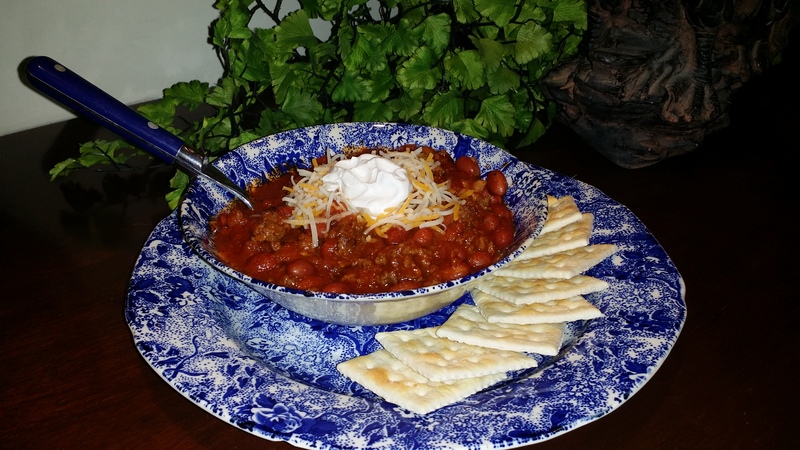 Dawn has her own chili recipe she and her family love. We wanted to include this one as well. It can be a little spicier! #1 After browning the first three ingredients, place meats and all other ingredients into a crockpot and cook for a few hours on high or all day on low. #2 After browning the first three ingredients, place meata and all other ingredients into a large roaster or large foil pan and bake, covered, for two hours at 350 degrees. 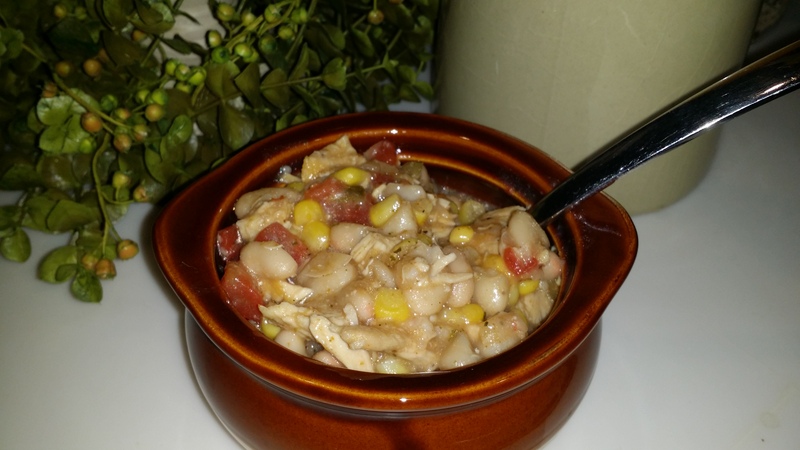 White Chicken Chili has become popular lately. 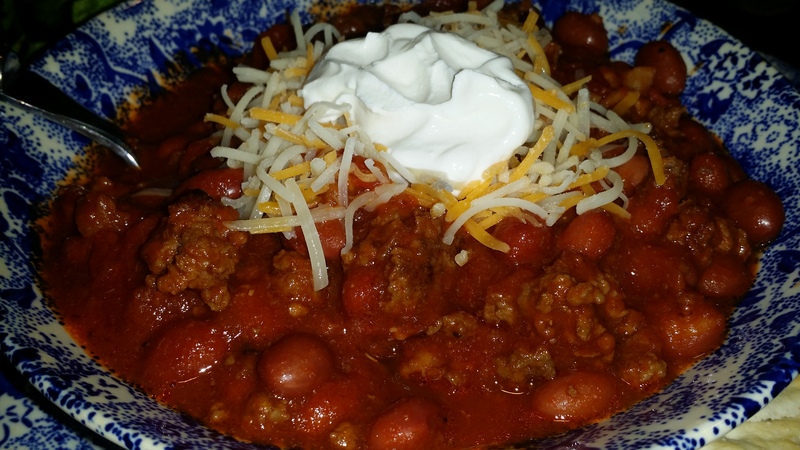 It’s a nice change from standard chili and tastes wonderful. It is a rich and filling meal and if accompanied by warm corn bread or tortilla chips, it will make your family or guests very happy. 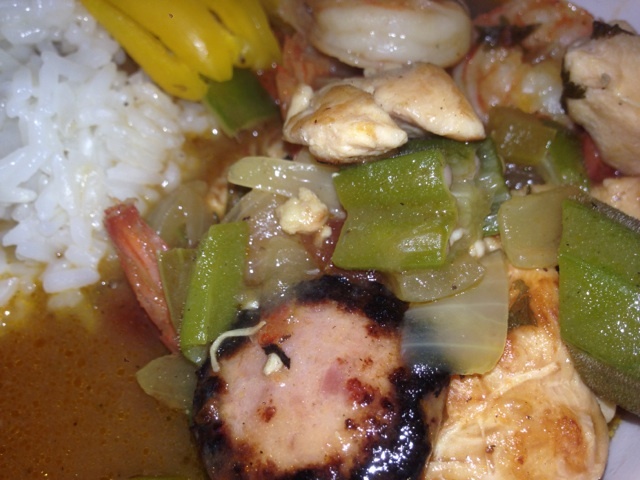 This is an especially tasty gumbo recipe. Perfect to serve over rice on a cold night.